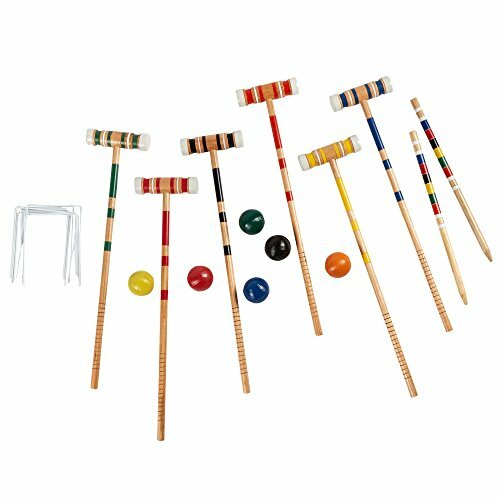 Backyard family fun starts with our complete croquet set. This game features wood mallets, metal wickets, textured finish balls, painted scoring stakes and a convenient carrying case. If you have any questions about this product by Parkside, contact us by completing and submitting the form below. If you are looking for a specif part number, please include it with your message.